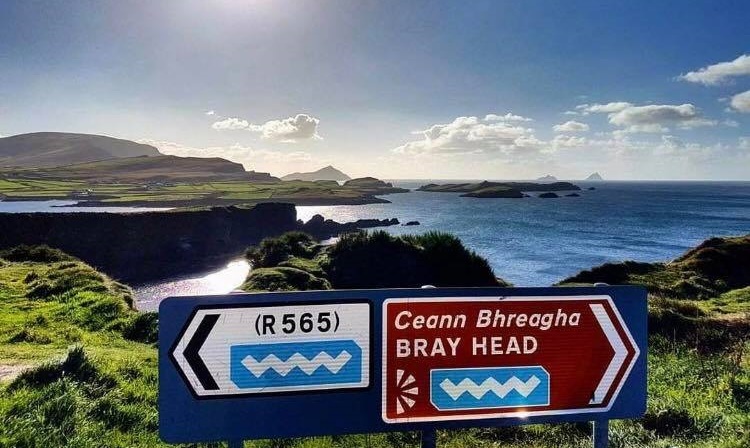 There is no denying that Valentia Island is situated on the most beautiful part of the this amazing route. A bold statement , but I encourage you to come and see for yourself. Please wath the videos below from Failte Ireland highlighting what awaits you on the Wild Atlantic Way.